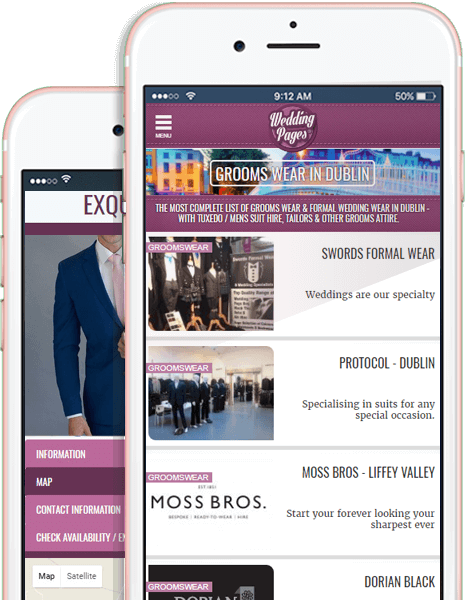 The Definitive Collection of Grooms Wear In Ireland - A Huge List of Wedding Formal Wear, Tuxedo / Mens Suit Hire & Tailors from every part of the country. 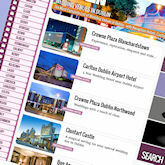 Phone, website, email address, map, enquiry form, Facebook, Twitter.. It's free and painless to list your business - we can even do it for you! No sign-ups, no pop-ups, no passwords - just a big useful list. Simple. We are the only website in Ireland dedicated to finding & listing EVERY Tailor, Tuxedo & Formal Men's Suit Sales & Hire service in the country. Inside you'll see videos, photos, live Facebook updates, phone, website and email links - you can even enquire directly with the suppliers right there on the page.. This is, quite simply, the largest & most comprehensive mens formal wear directory you will find. The best tailors & menswear stores in Ireland don't always have to advertise, and even if they do, they may not show up in your internet search - We find them all & list them for you. Browse all the wedding suppliers in your area - and while all the other sites only list paying advertisers, we're independent and list everybody - Guaranteeing you the widest choice. Making phone calls & composing emails is a pain, especially if you find out they're fully booked or not in your budget. Use our Quick Enquiry feature to check directly with the suppliers you like - Simple. 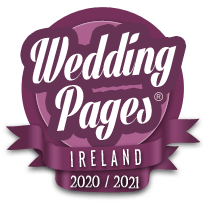 Wedding Pages is Ireland's most comprehensive free directory of wedding suppliers. We operate fairly and independently to provide the best quality service to both our visitors, and the suppliers listed here. © Copyright Wedding Pages Online Ltd 2015. Registered in Ireland no. 568224.